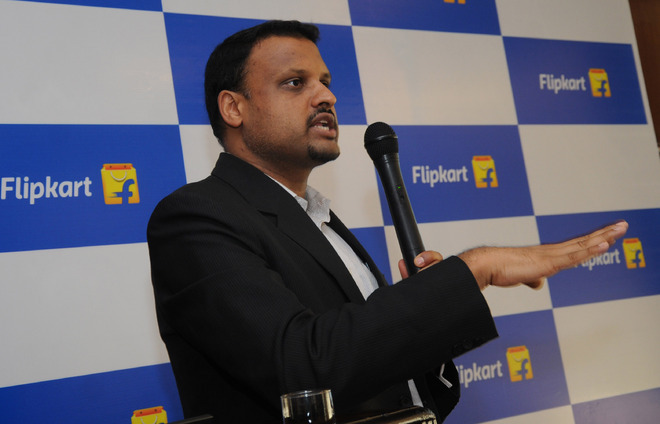 Flipkart’s VP of Seller Business & Ecosystem Manish Maheshwari has quit the company. Maheshwari had joined Flipkart 14 months ago and had been responsible for acquisition, enablement and growth of sellers that operate on its marketplace. Maheshwari was instrumental in growing Flipkart’s marketplace nearly ten-fold from 10,000 sellers in February 2015 to over 1,00,000 sellers by February 2016. Maheshwari will now join Web18 as its CEO. Flipkart had undergone a management reshuffle earlier this year which had seen CEO Sachin Bansal step aside and cofounder Binny Bansal move in in his place. Soon after that, senior executives Mukesh Bansal and Ankit Nagori had quit last month to launch their own startup. Bansal and Nagori had held senior positions in Flipkart and had had long stints with Flipkart. Flipkart is facing increasing competition from rivals Snapdeal and Amazon, and has seen its valuation being marked down by 27% by Morgan Stanley, an investor in the company.